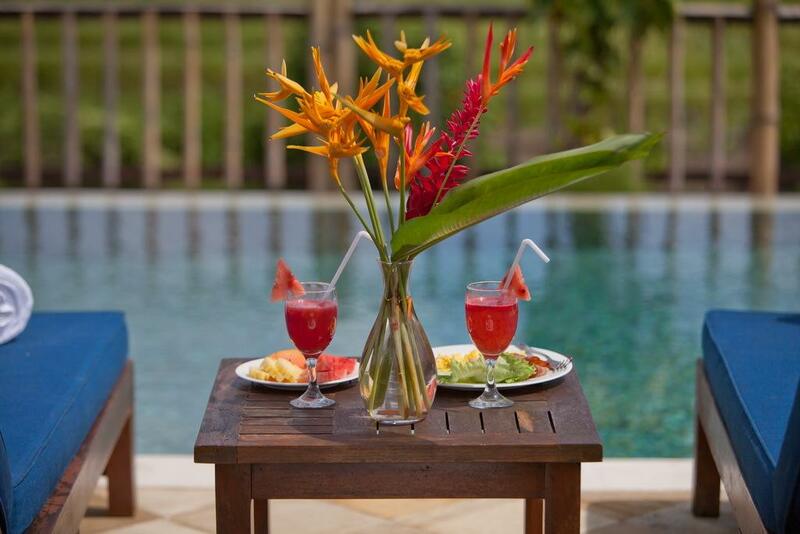 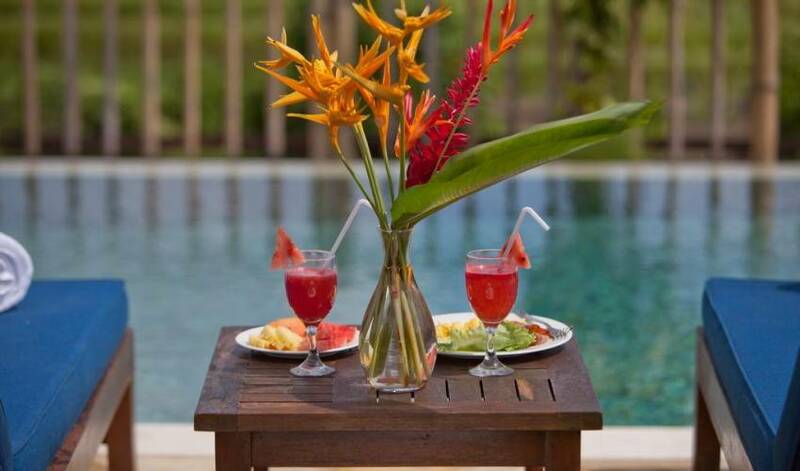 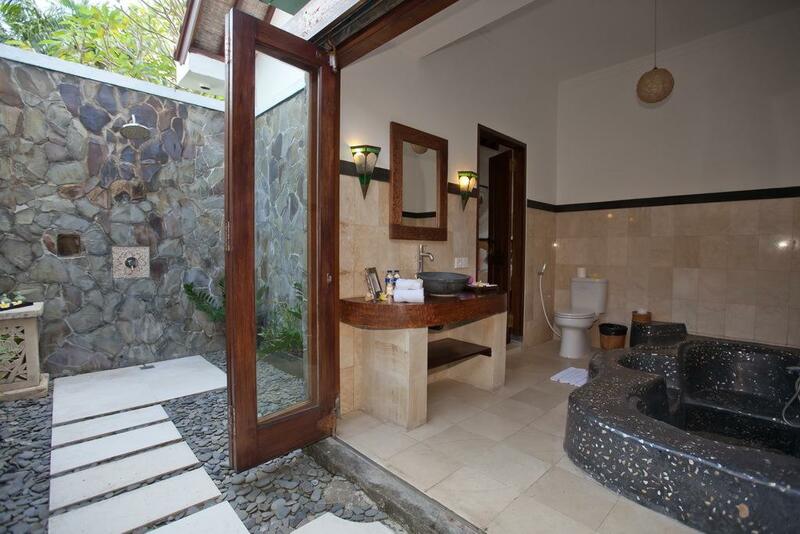 Villa 3518 is a perfect getaway place whether you are on a honeymoon or coming as one big family. 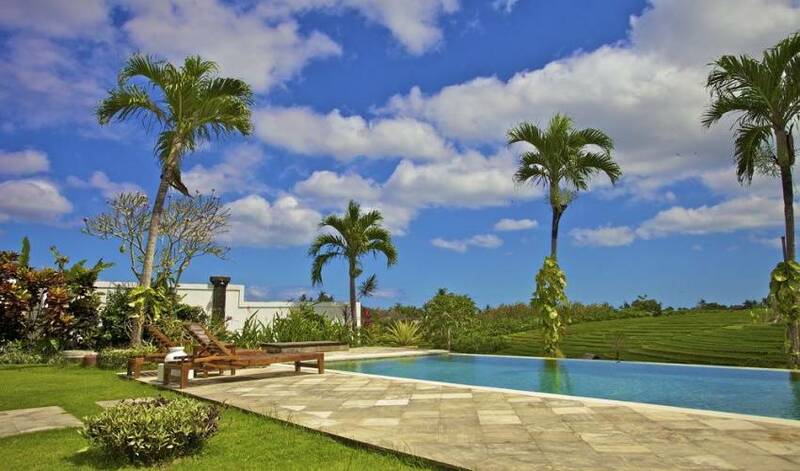 Set on more than half an acre of manicured grounds with landscaped gardens and water features, with up to five bedrooms, Villa 3518 offers maximum comfort, luxury and privacy against a back drop of a beautiful serene rural setting. 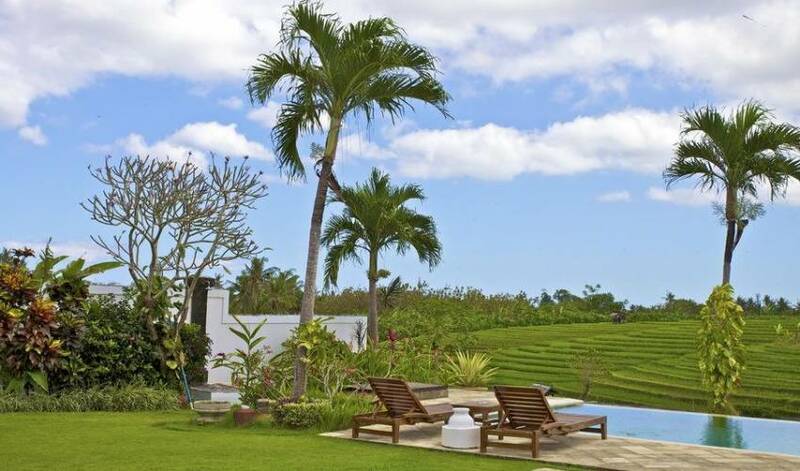 With 5 luxury rooms set on more than half an acre of landscaped gardens in the south west of the island, couples and families seeking a Balinese retreat will find this picturesque property hard to beat. 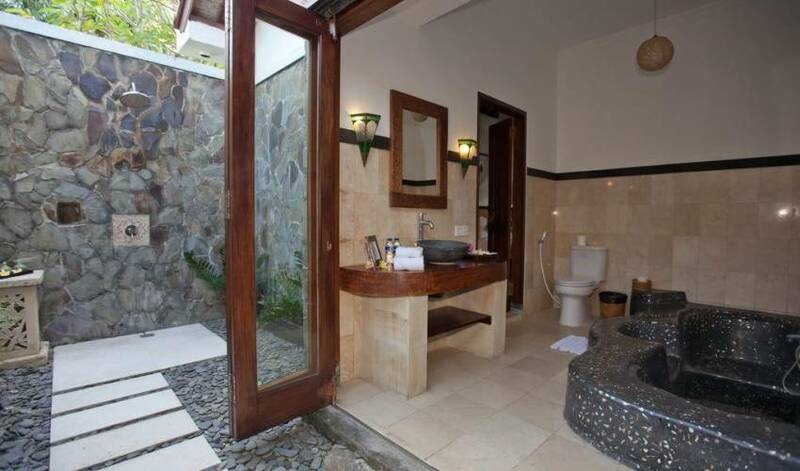 You be instantly impressed when entering a stone gateway to the lush tropical grounds with soothing Balinese style and architecture. 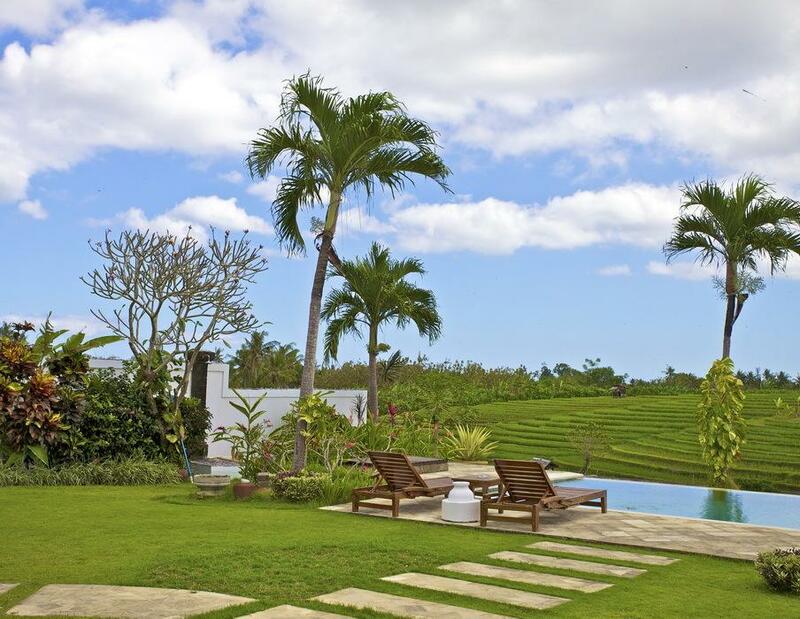 Villa 3518 is a beaufitul villa designed with 180 degrees of rice field view, which provides a generous space for a group gathering or events. 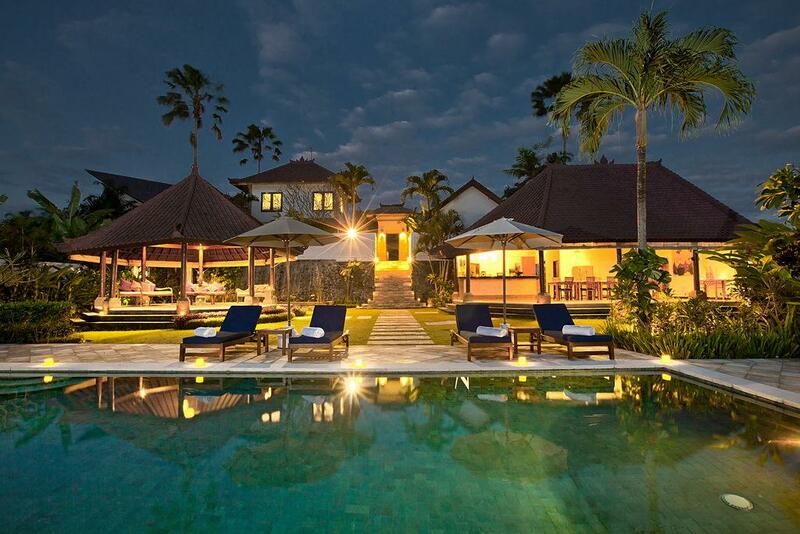 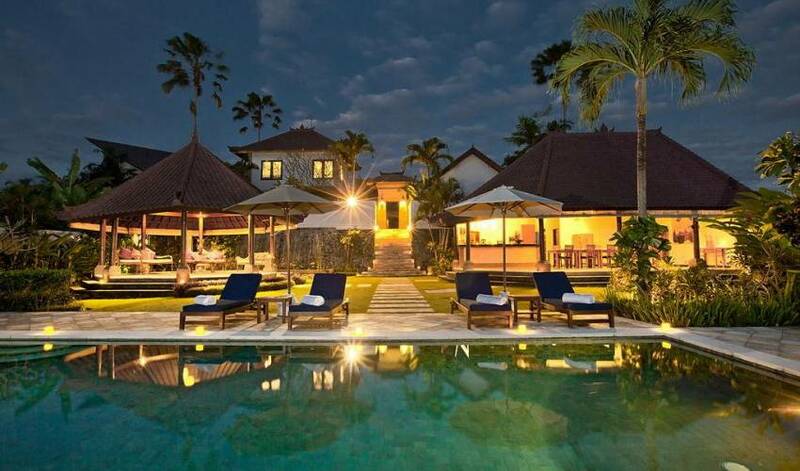 This villa is suitable location for yoga, healing, tranquil retreats and weddings. 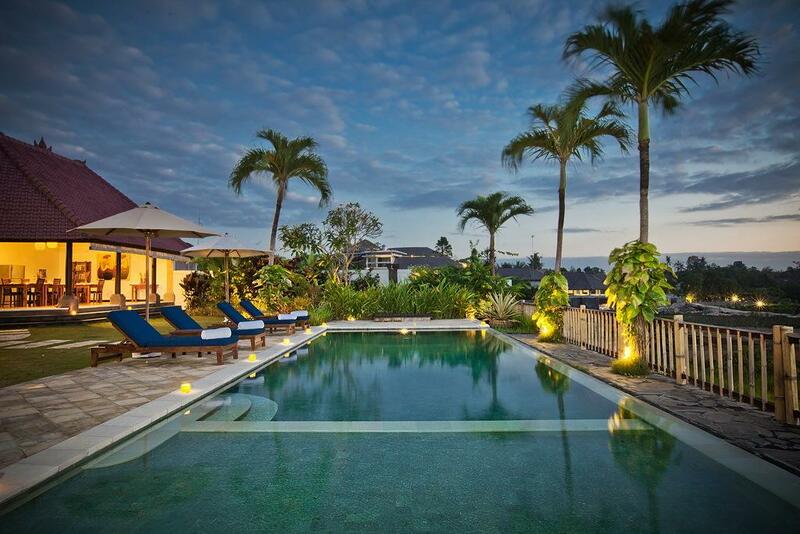 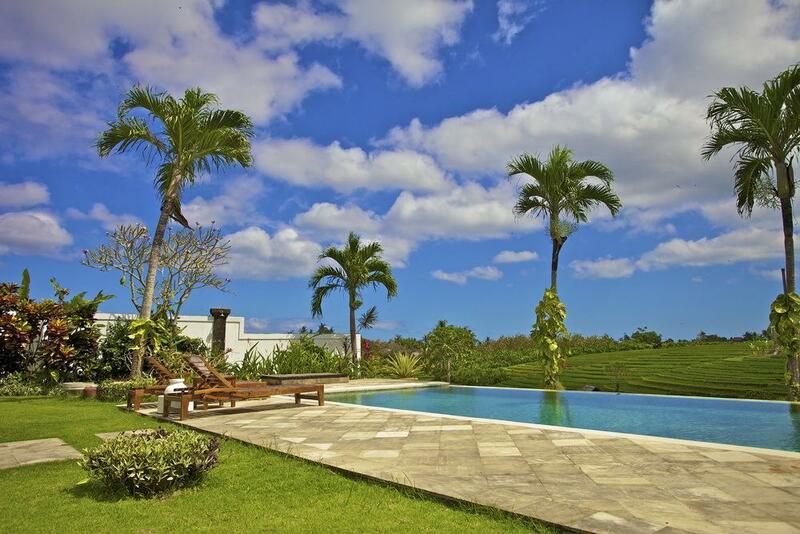 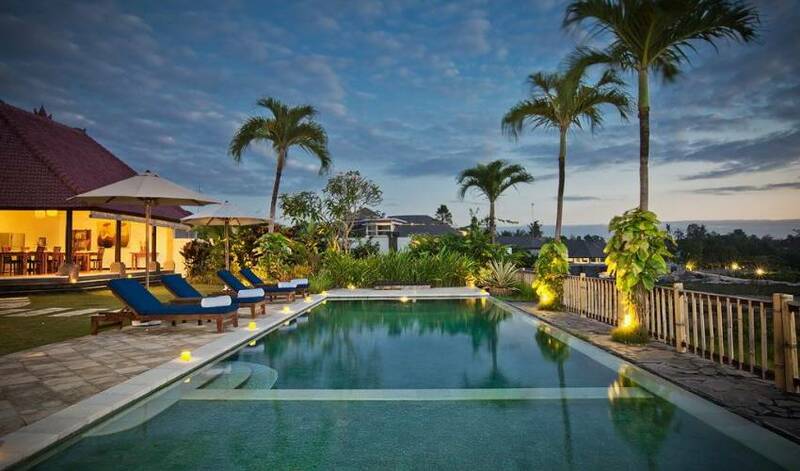 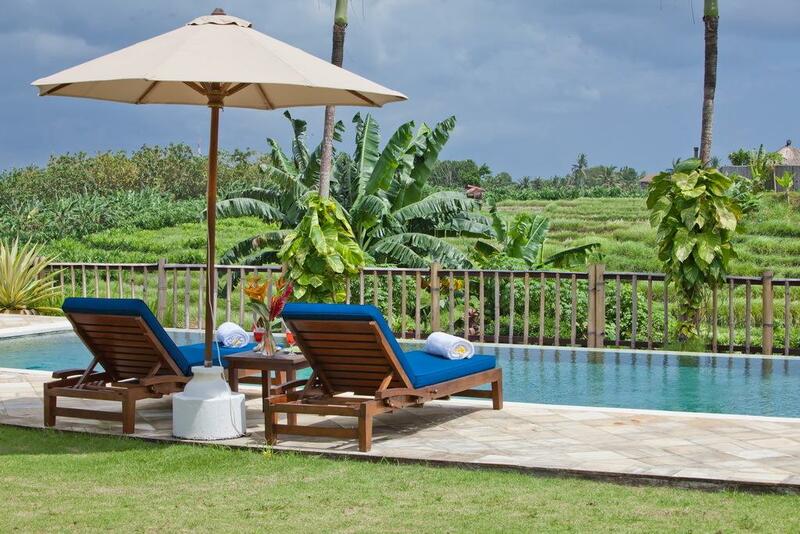 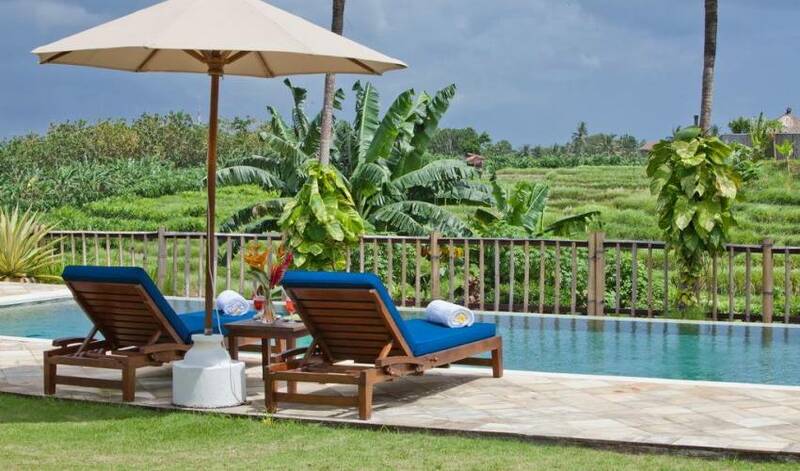 Villa 3518 is conveniently located near to Canggu beach and Brawa beach (15 mins) and Pererenan beach(10 mins).